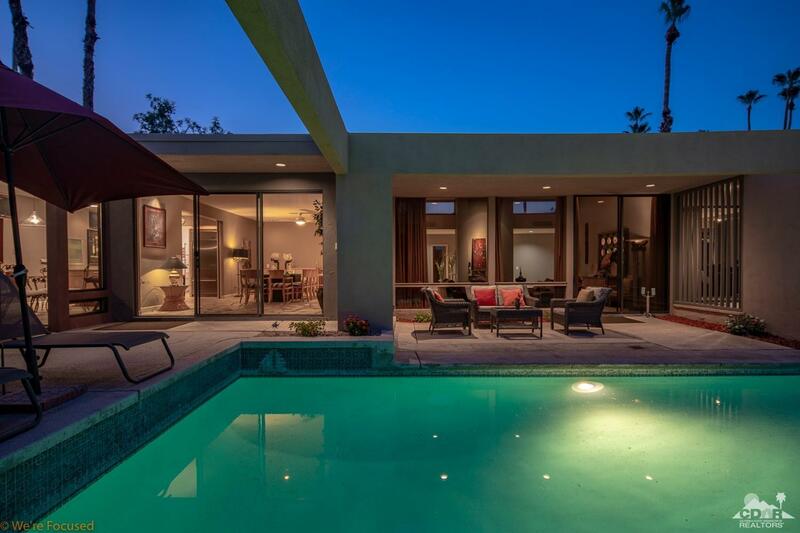 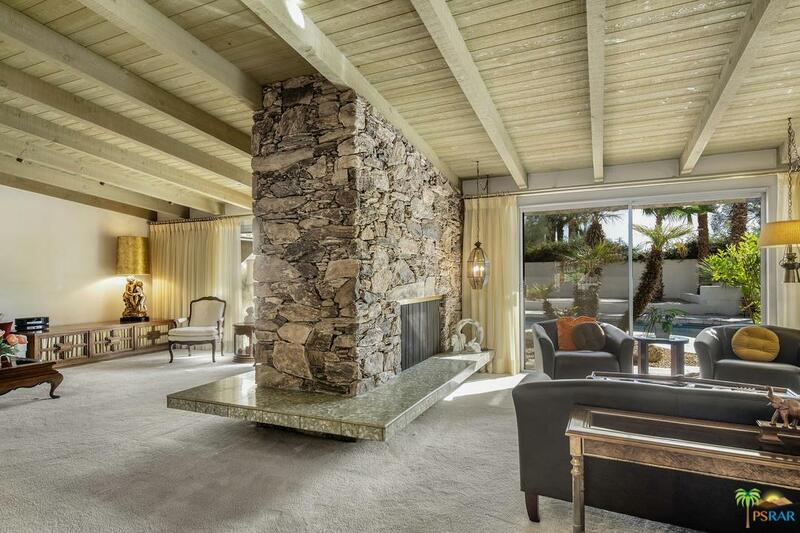 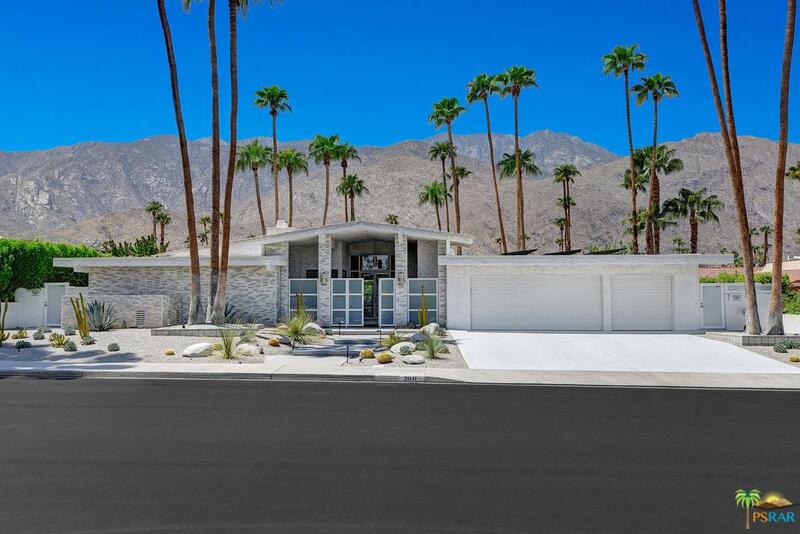 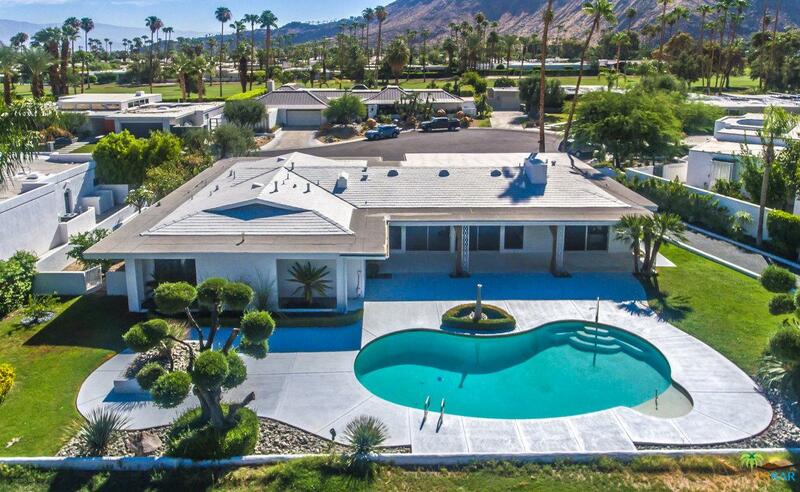 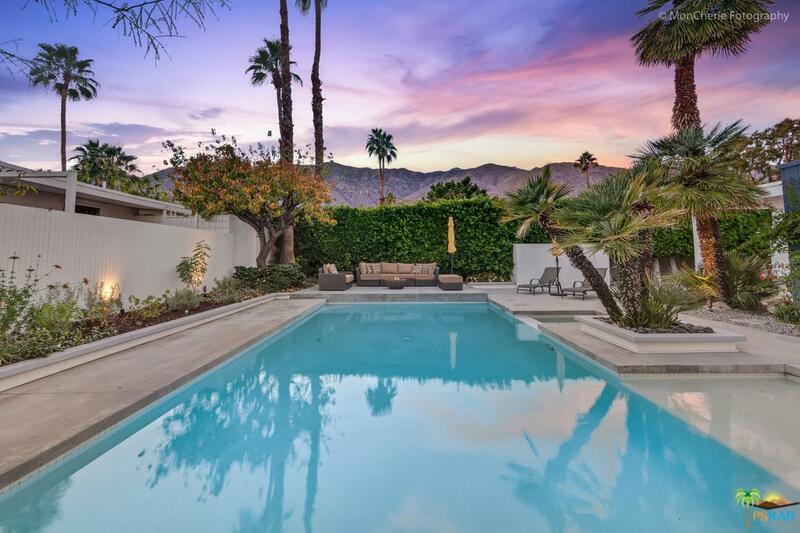 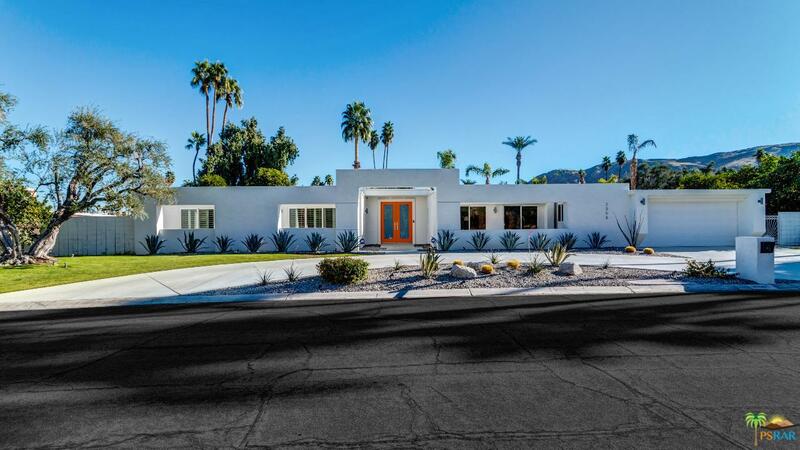 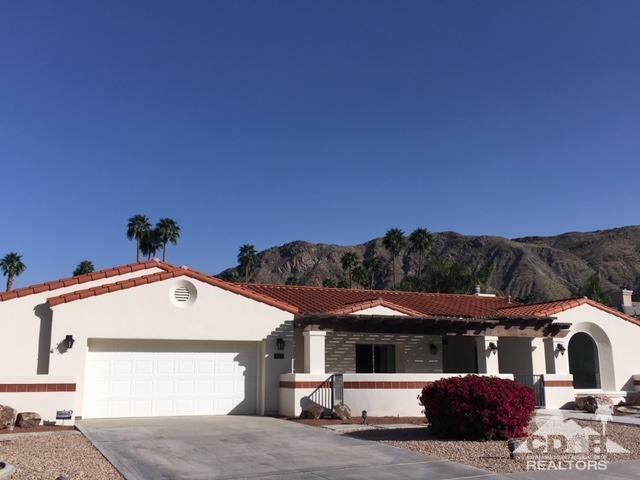 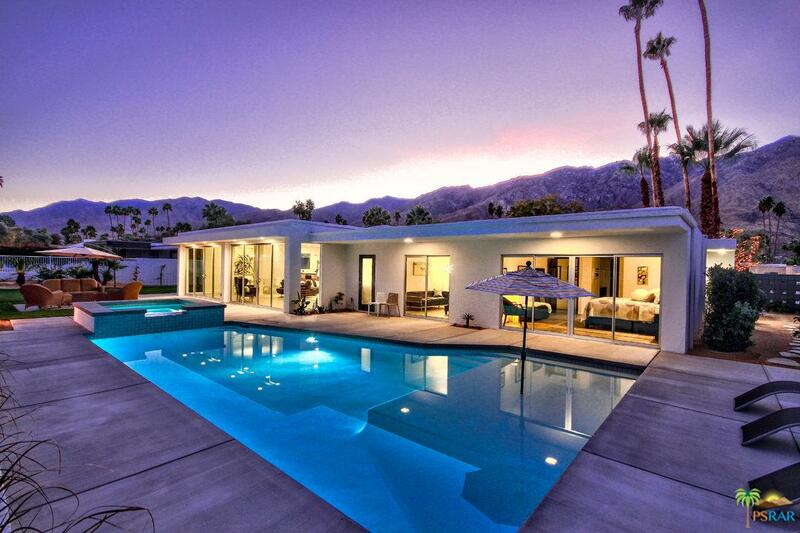 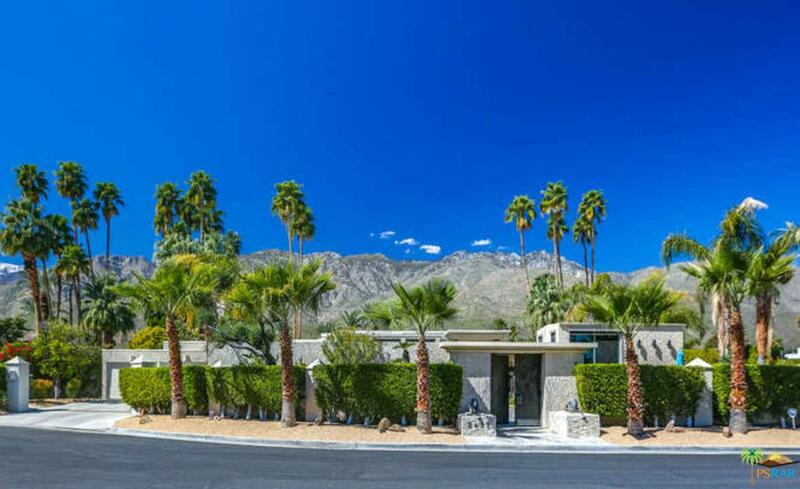 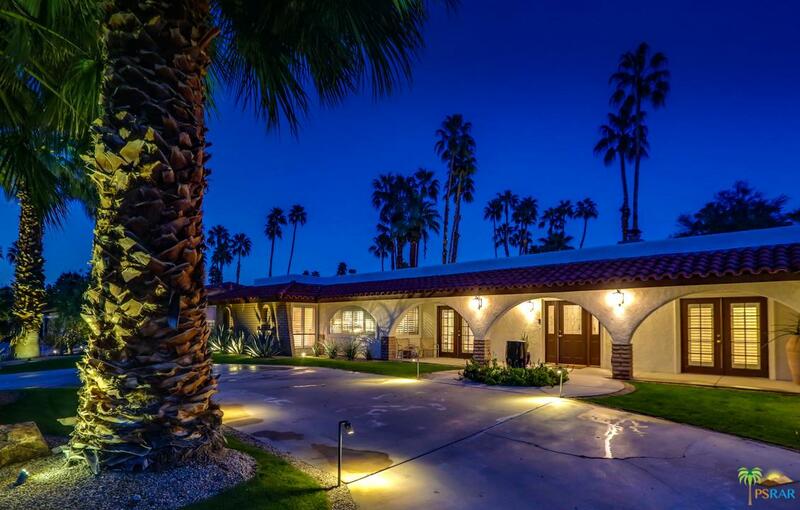 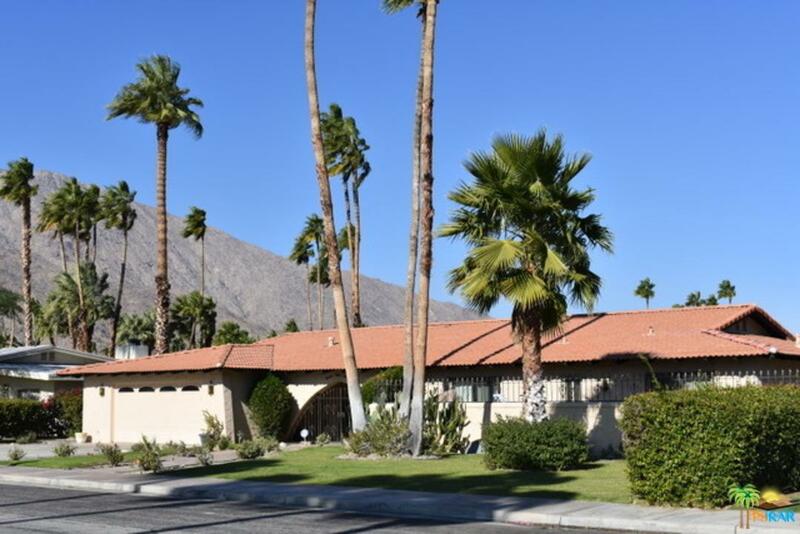 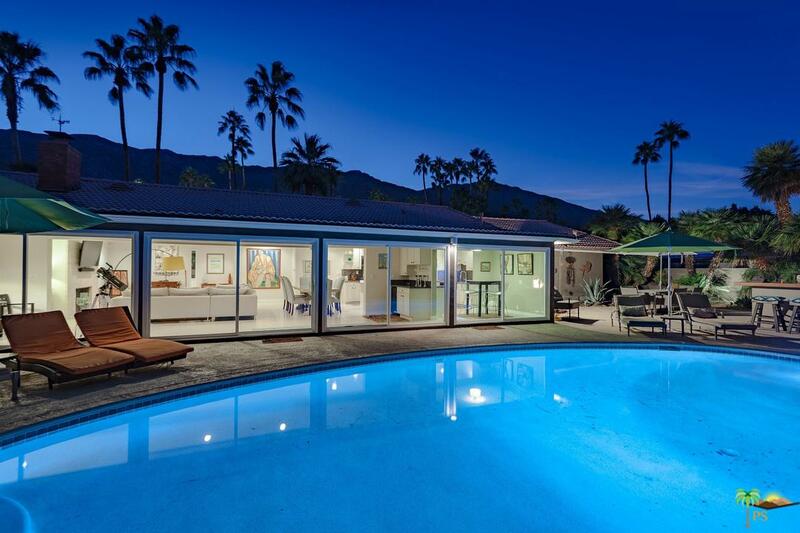 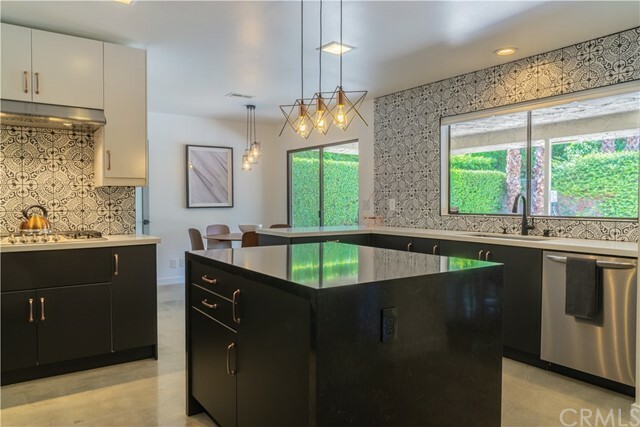 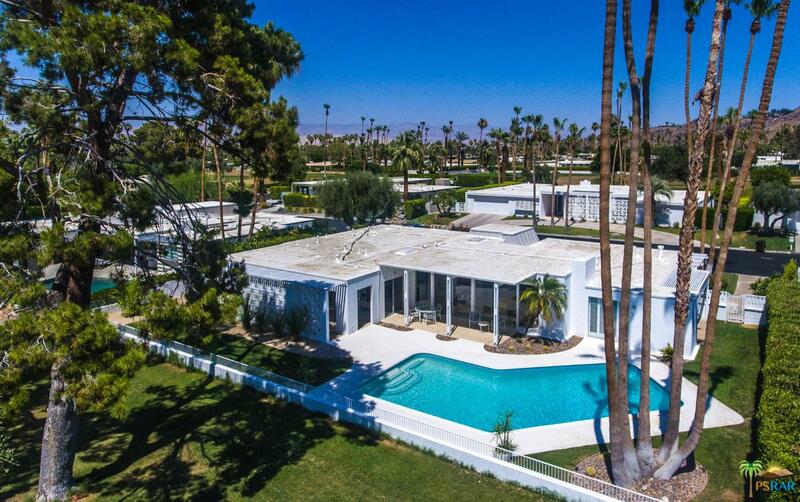 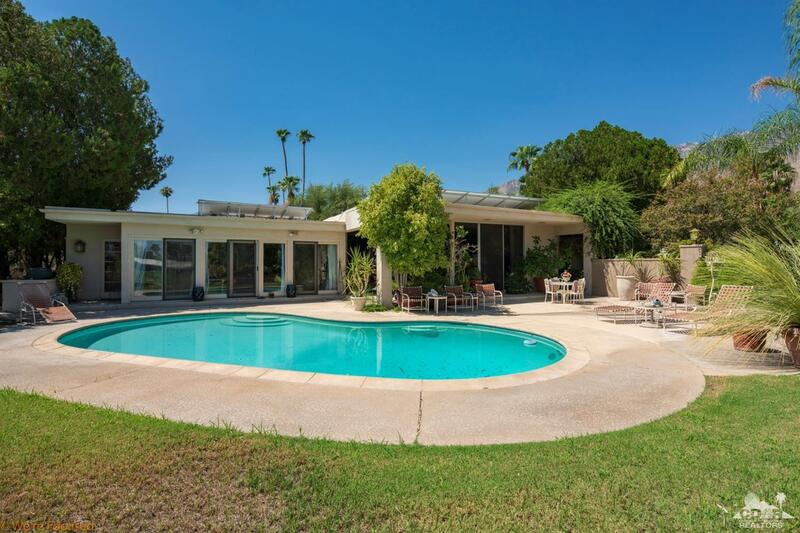 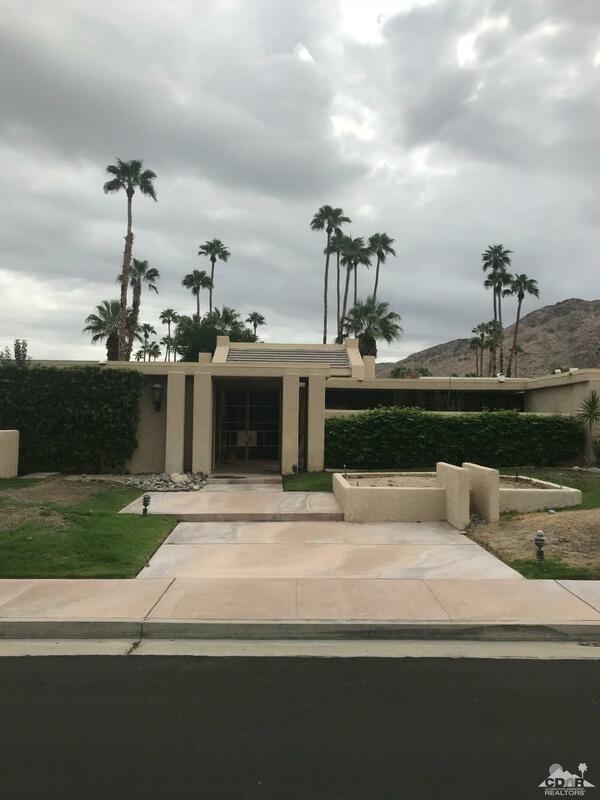 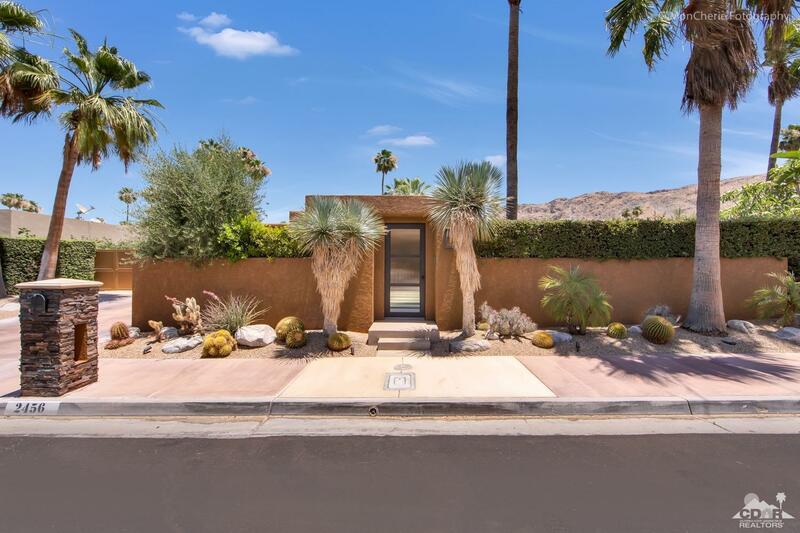 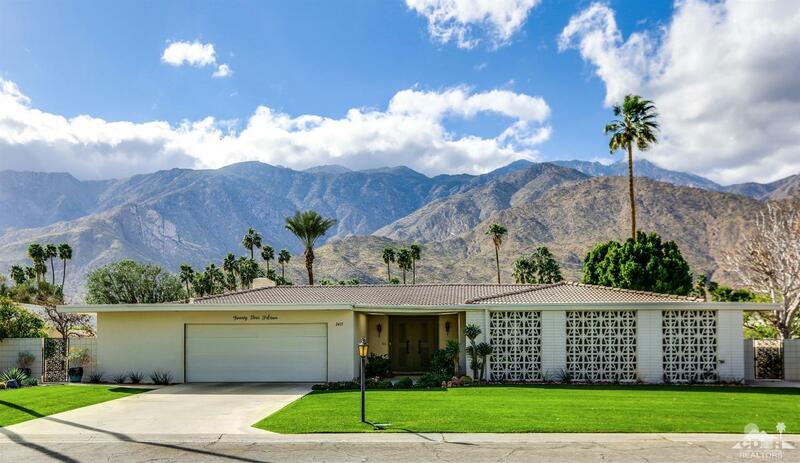 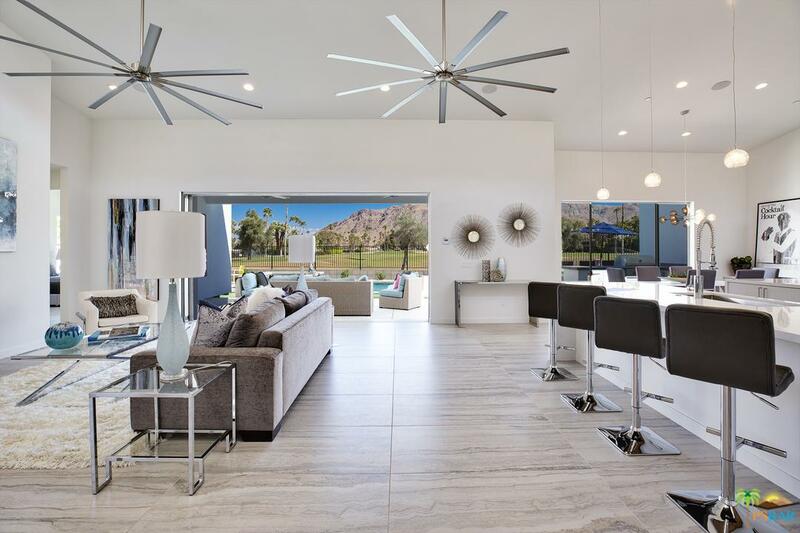 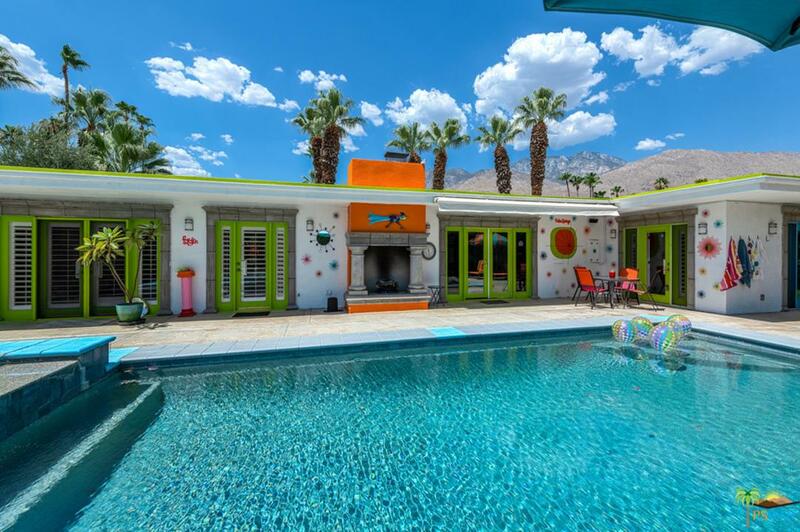 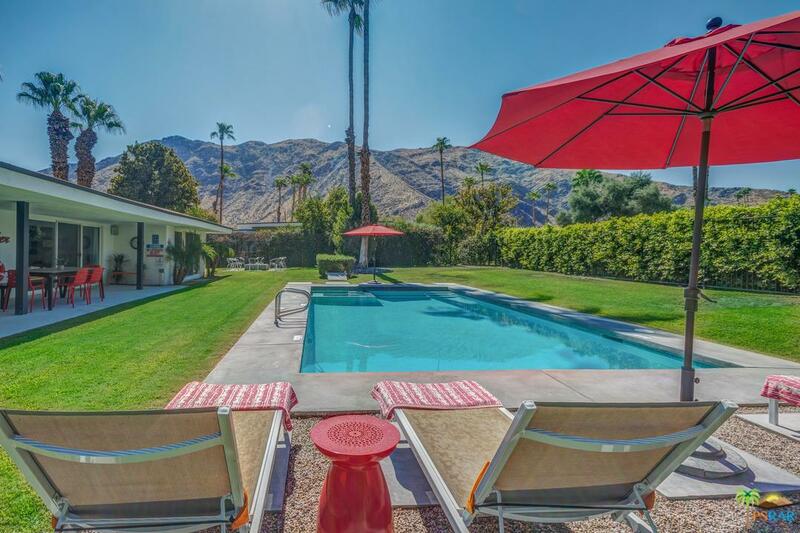 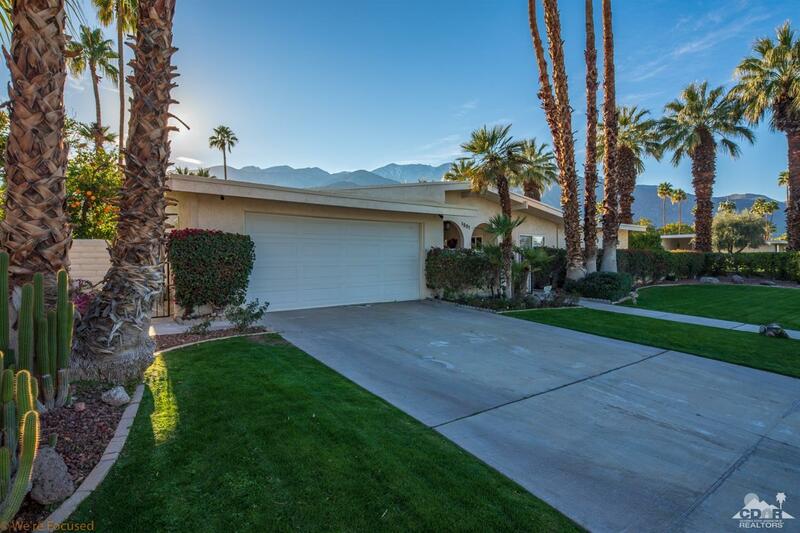 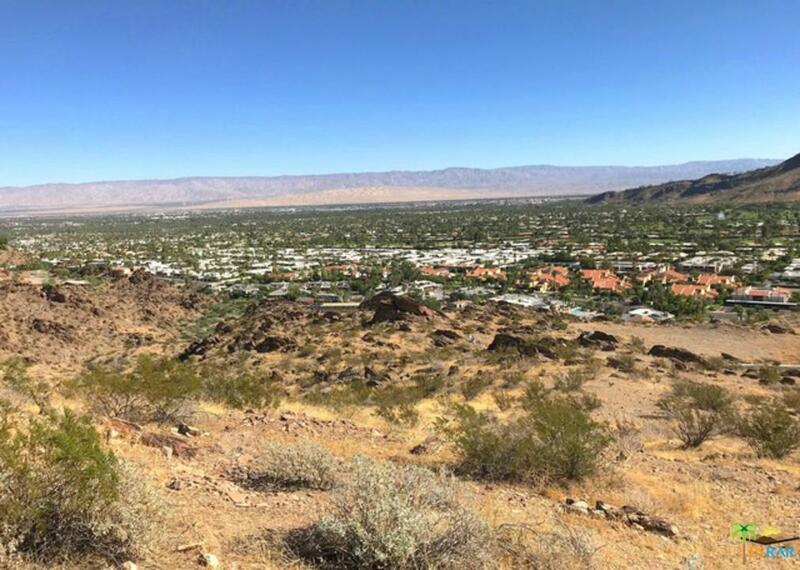 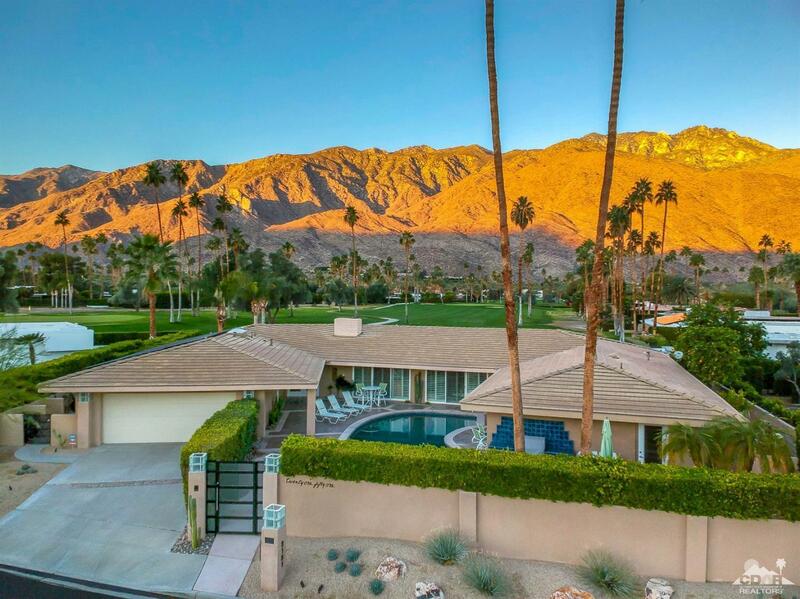 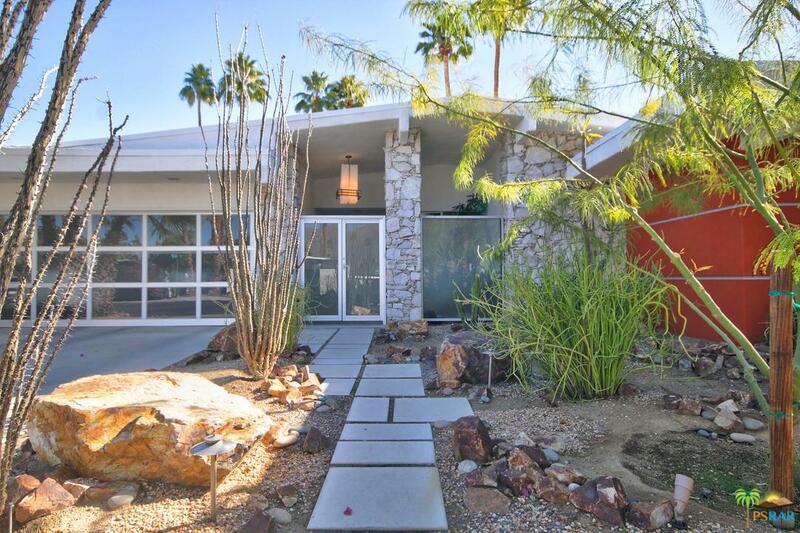 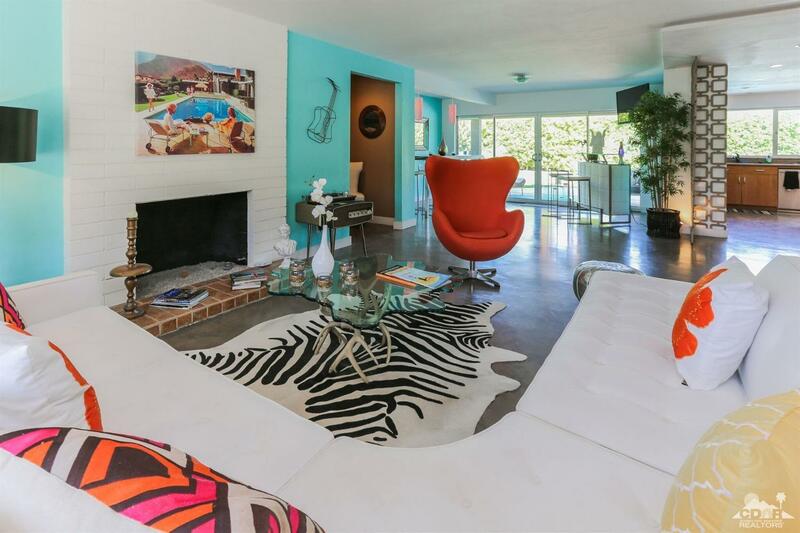 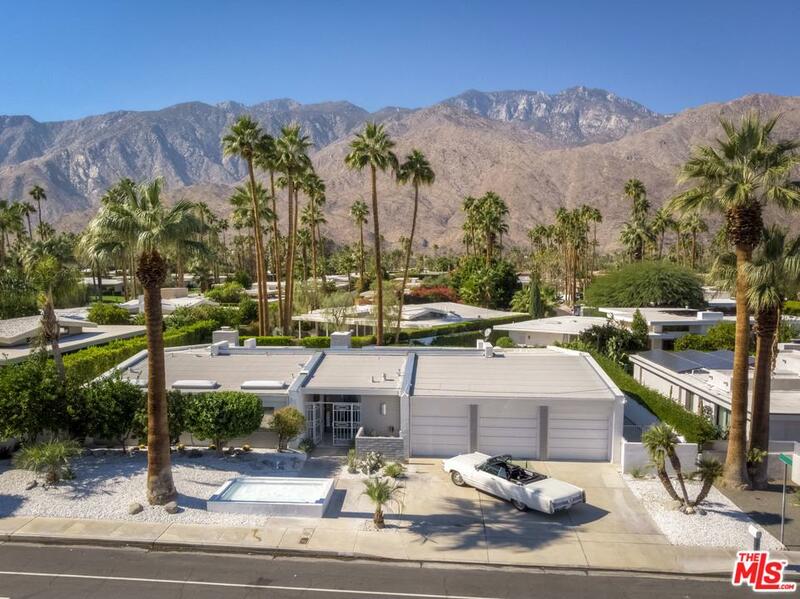 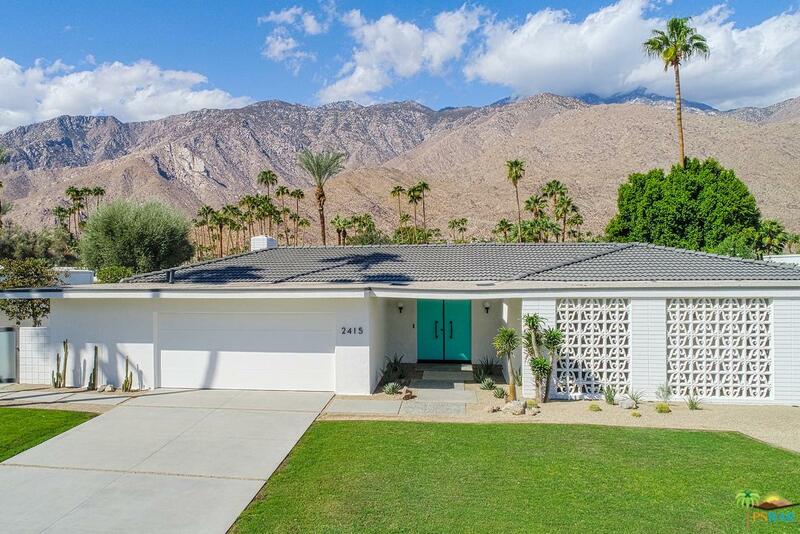 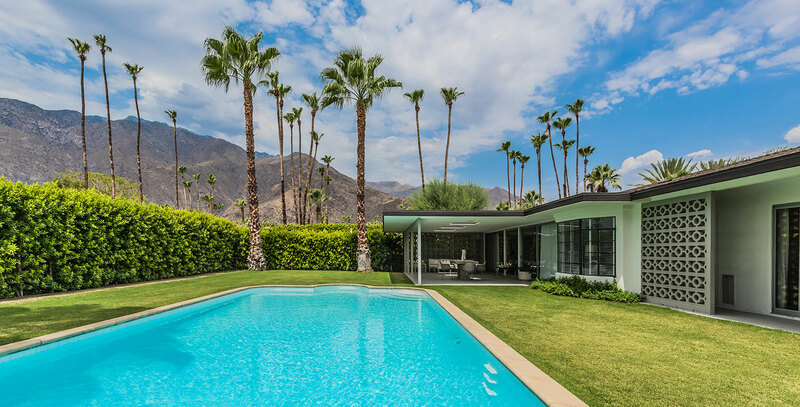 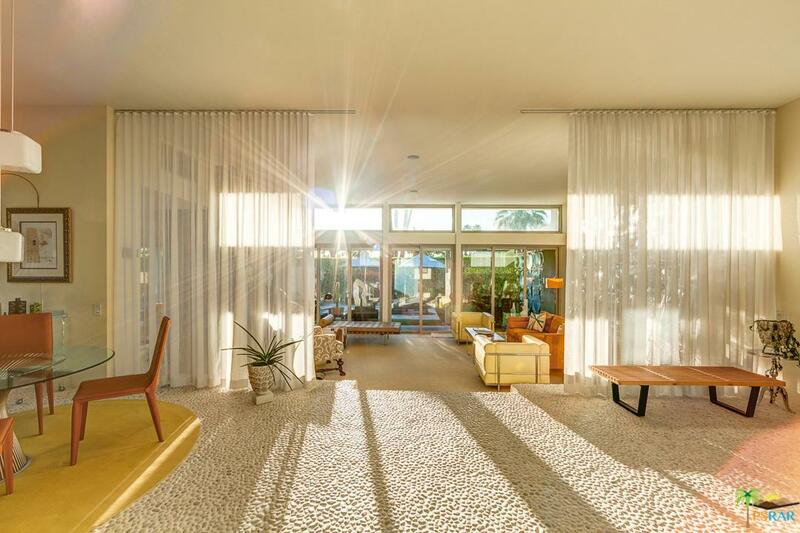 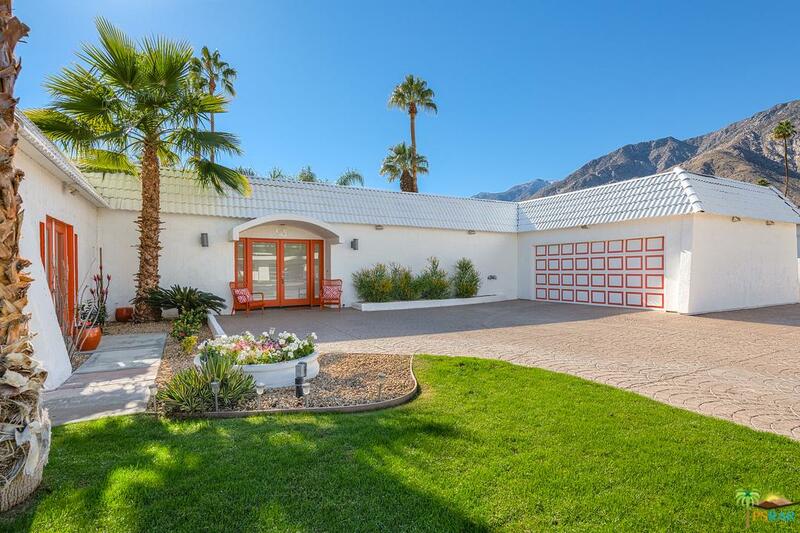 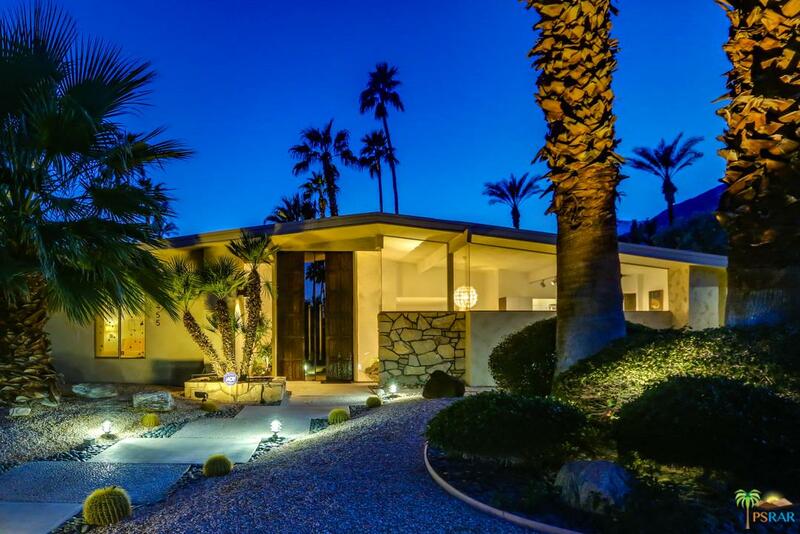 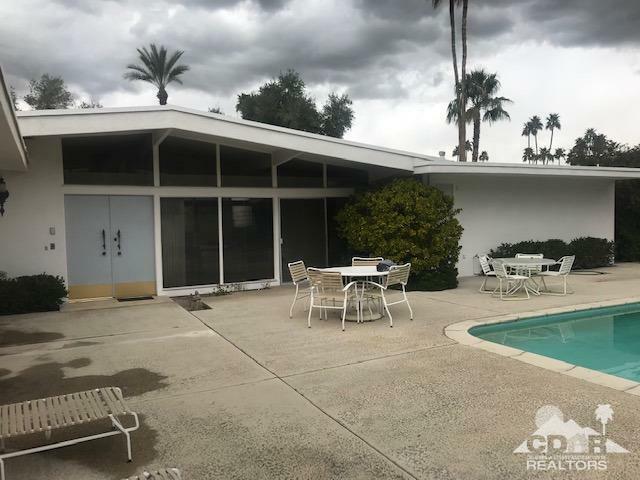 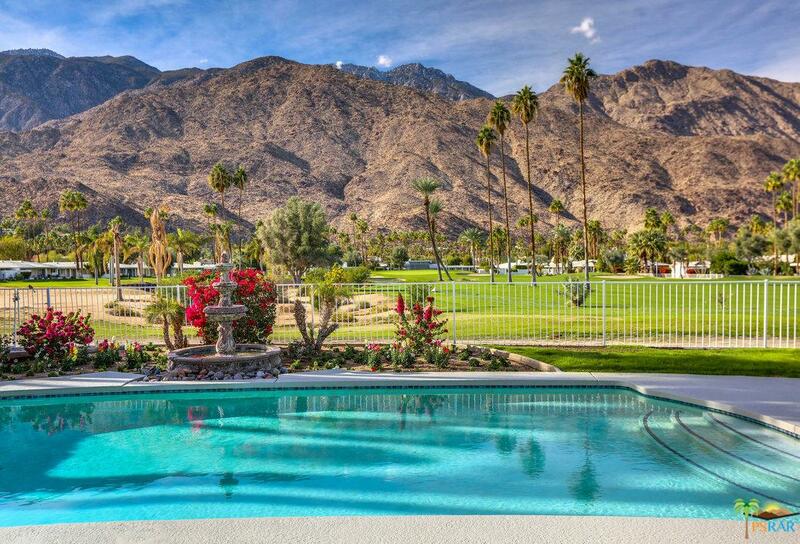 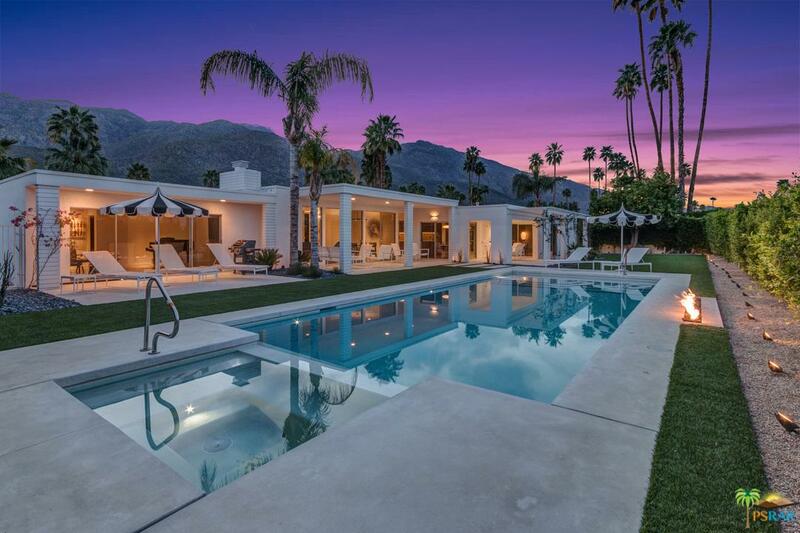 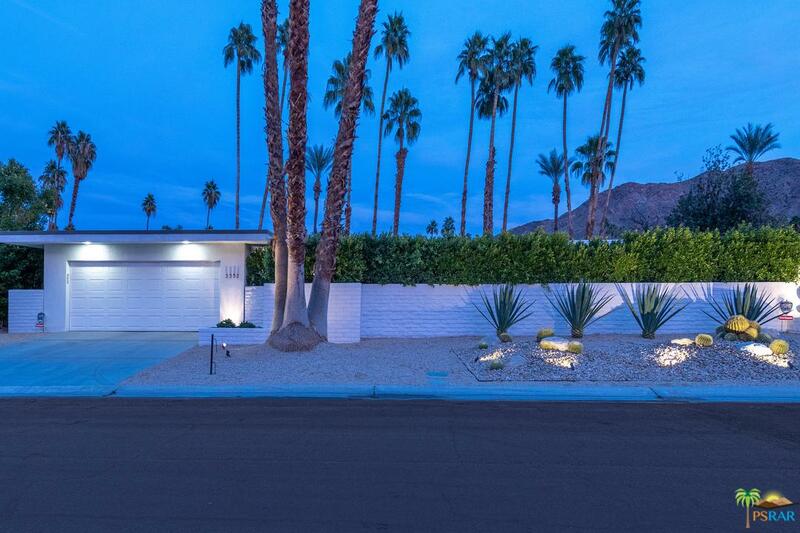 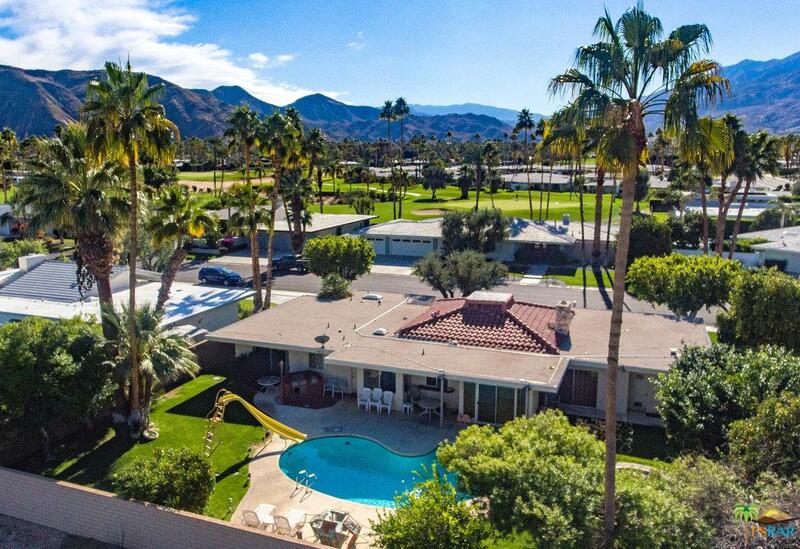 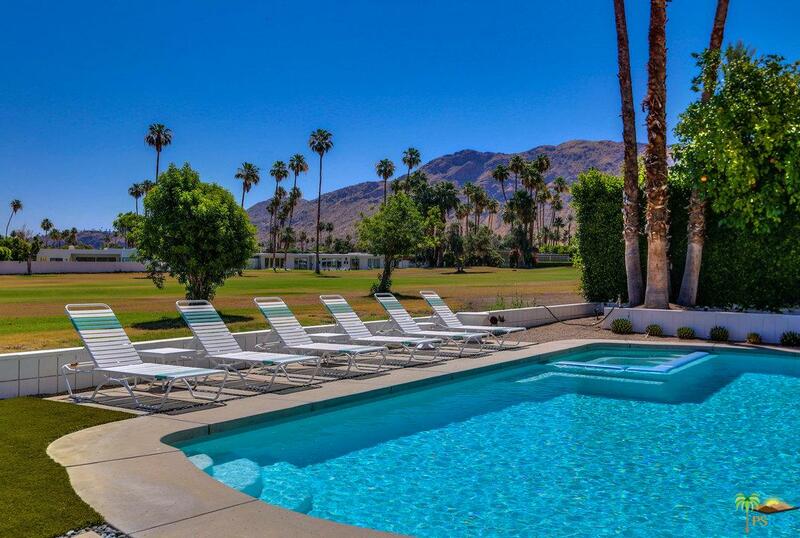 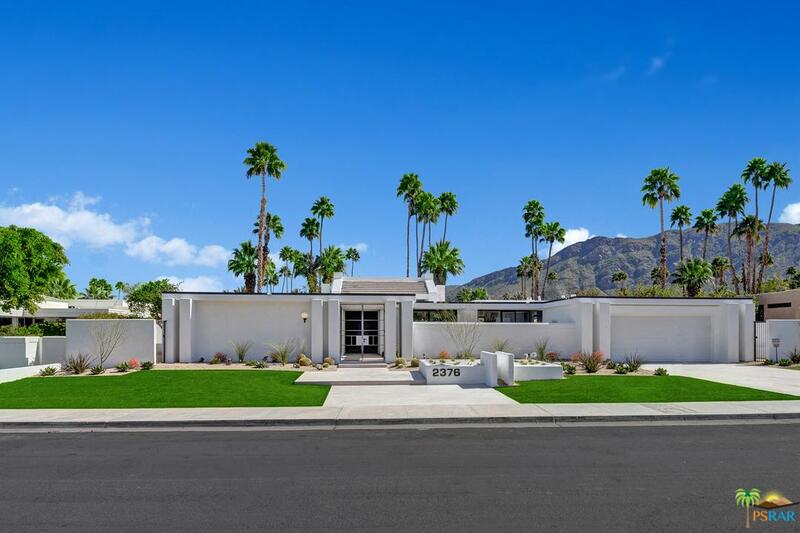 The Indian Canyons neighborhood is located in South Palm Springs and offers fabulous variation of home styles from the mid-century modern to the 70s modern, with a few ranch and Regency style homes sprinkled around. 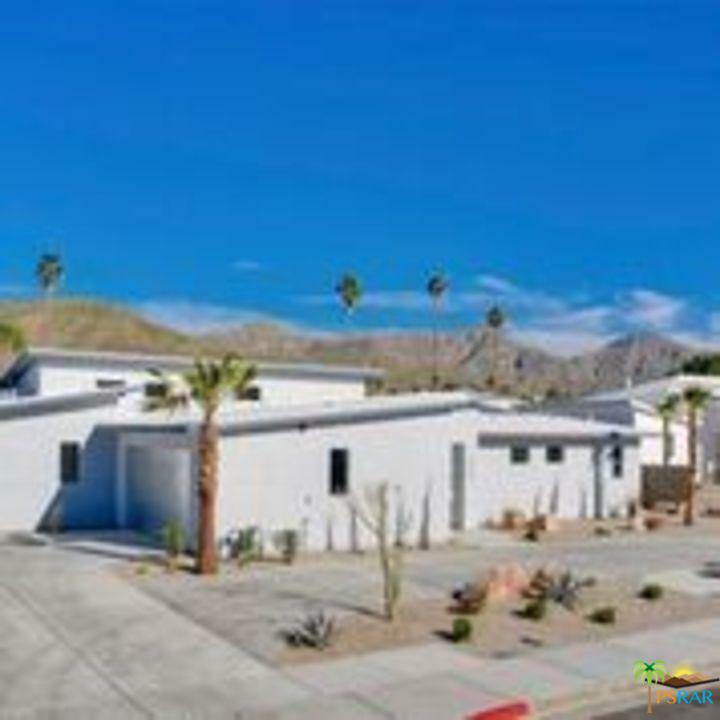 Many of the homes in the Indian Canyons are on Lease Land. 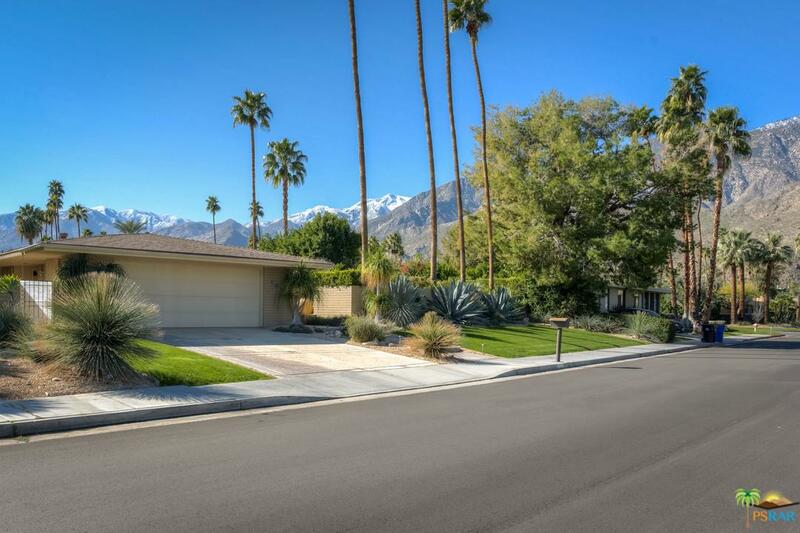 The Indian Canyons neighborhood has no power lines to be seen and offers generous mountain views from most homes.